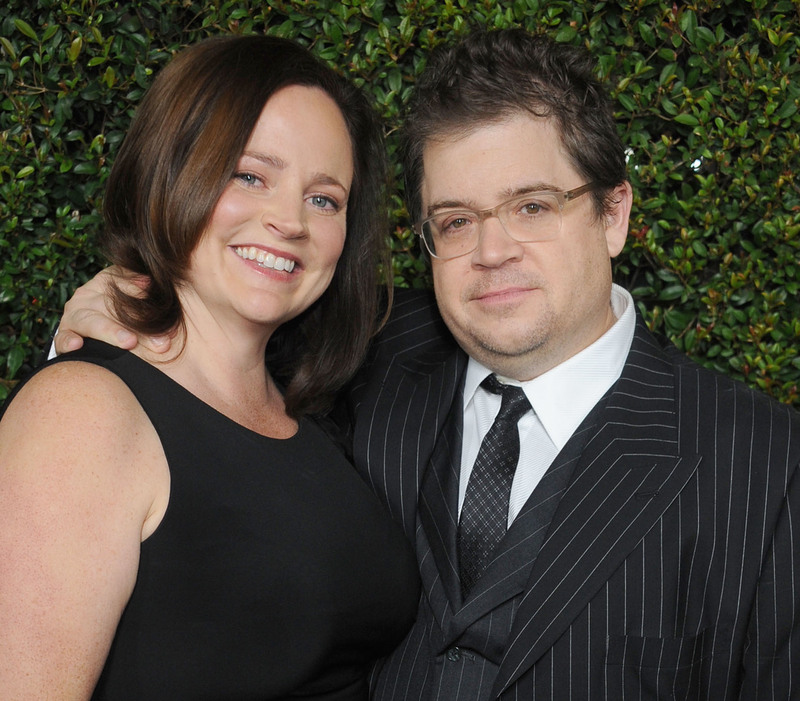 Such incredibly shocking and sad news — crime writer Michelle McNamara, wife of Patton Oswalt, was found dead at her home in Los Angeles Friday morning. McNamara was just 46. Oswalt’s publicist confirmed the news, saying the actor and comedian’s wife of nearly 10 years died in her sleep. The exact cause of her death was not given, but friends and family are reportedly shocked at the news, which leads us to believe that McNamara didn’t suffer from any known illnesses prior to her death. The couple have a 7-year-old daughter, Alice. McNamara was a graduate of the University of Notre Dame and received a master’s degree in creative writing from the University of Minnesota. She was the founder of a website called True Crime Diary. She once said she founded the blog because of her intense curiosity about criminal cases — mainly those that didn’t nab big headlines. Her best known works include those about the Golden State Killer and the 1976 murder of a nurse named Melanie Howell. In addition to her writing career, McNamara hosted a podcast and appeared on the Investigation Discovery series A Crime to Remember. McNamara married Oswalt in 2005. Although he has been performing at comedy clubs for years, he nabbed his most famous roles — including those in Veep and Justified — while married to McNamara. Understandably, Oswalt has been silent on social media since his wife’s death, with his last Twitter post addressing the death of Prince this week.